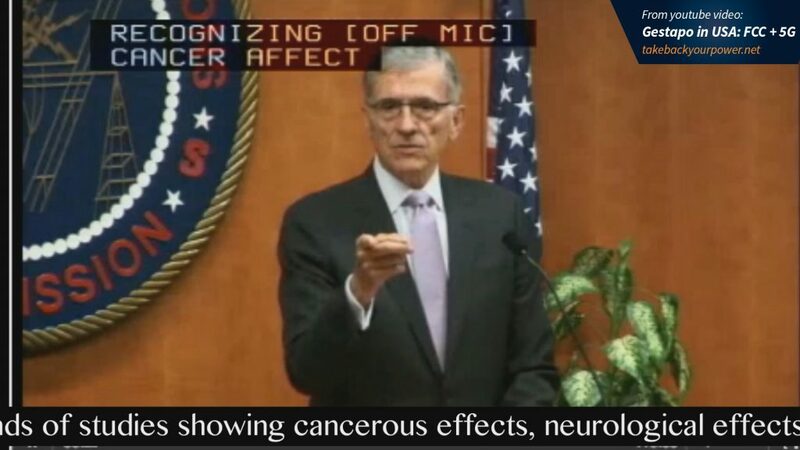 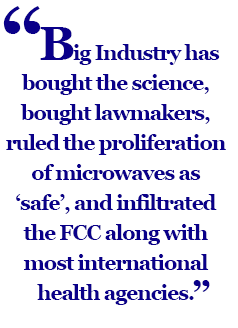 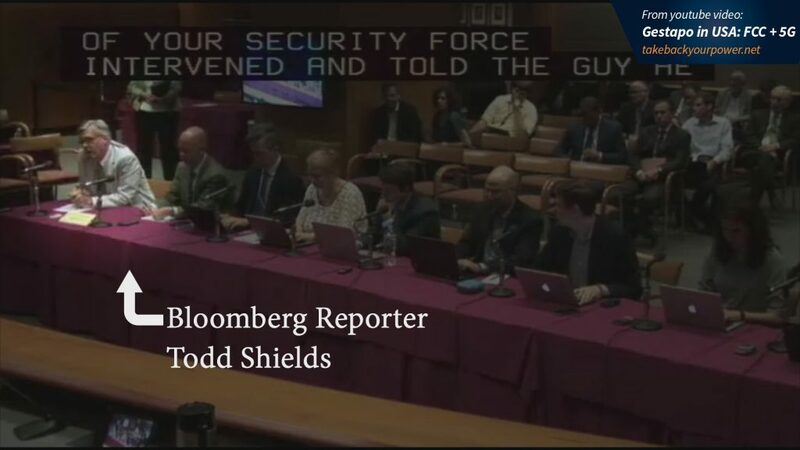 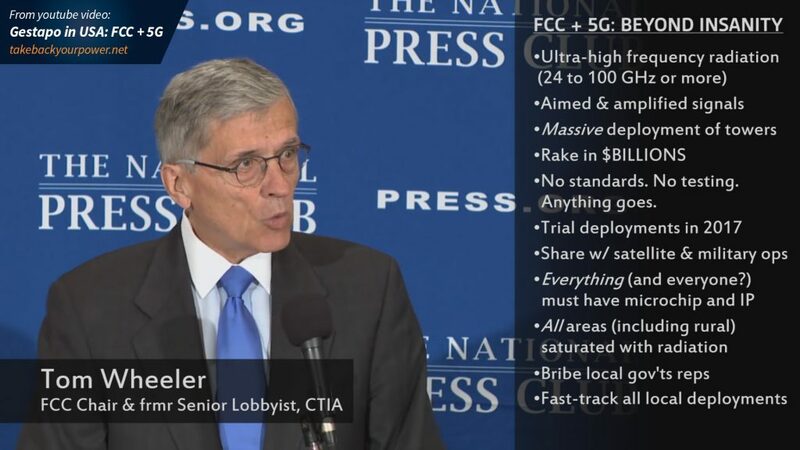 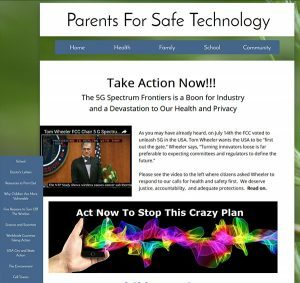 In a public meeting at [Federal Communications Commission] FCC headquarters on July 14, the agency which once served the American people instead acted like tyrannical thugs, in an escalating series of remarkable events. 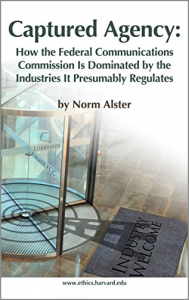 Great book: Captured Agency, an expose on the FCC by Norm Alster at Harvard Ethics Dept. 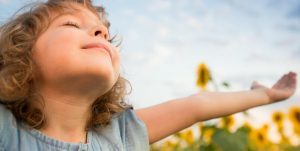 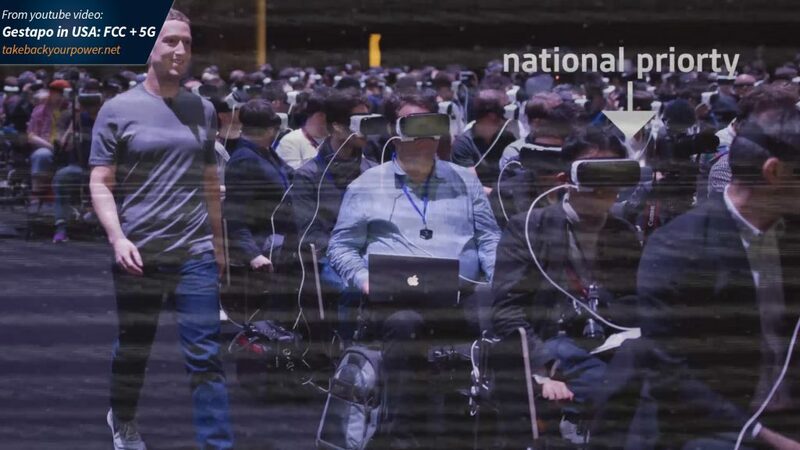 While solutions to our planet’s problems are being actively prevented, steering human culture into a virtual/augmented reality seems to be the game of the technocrats. 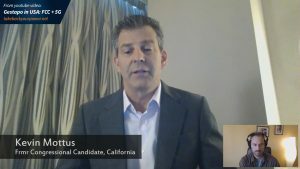 In addition to an interview with Kevin Mottus, last Sunday I skyped with Dafna Tachover, an Israel-based attorney who was present at “G-Day” last Thursday. 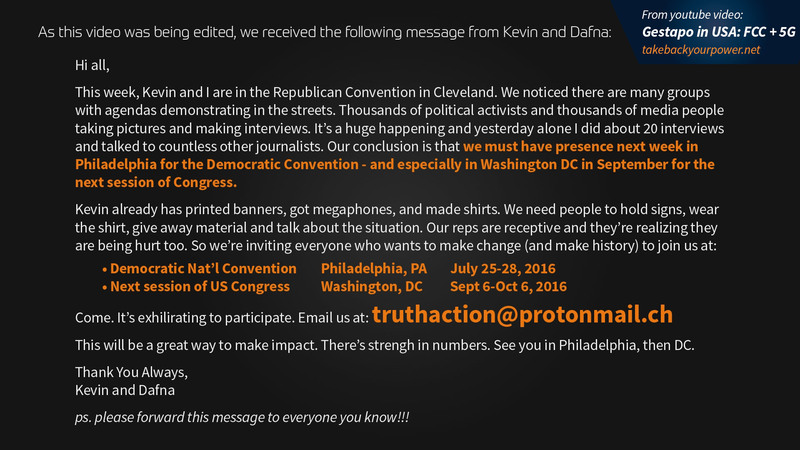 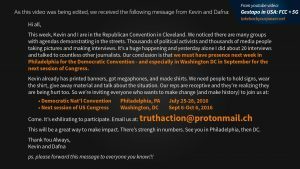 Mottus is inviting anyone who wants to join him in DC for the next session of Congress (between September 6 to October 6) to email him here.